And get unlimited access to this gym and 1136 others. Situated just off the A90 on the outskirts of Dundee, the Quad Club is a fantastic, fully equipped gym and has all the equipment you would ever need. From top of the range cardio vascular equipment to free weights and resistance machines, this gym is perfect for gym goers of all shapes and sizes. After a long and tiring gym session, customers also have full access to all wet facilities including the leisure pool, steam room and sauna. 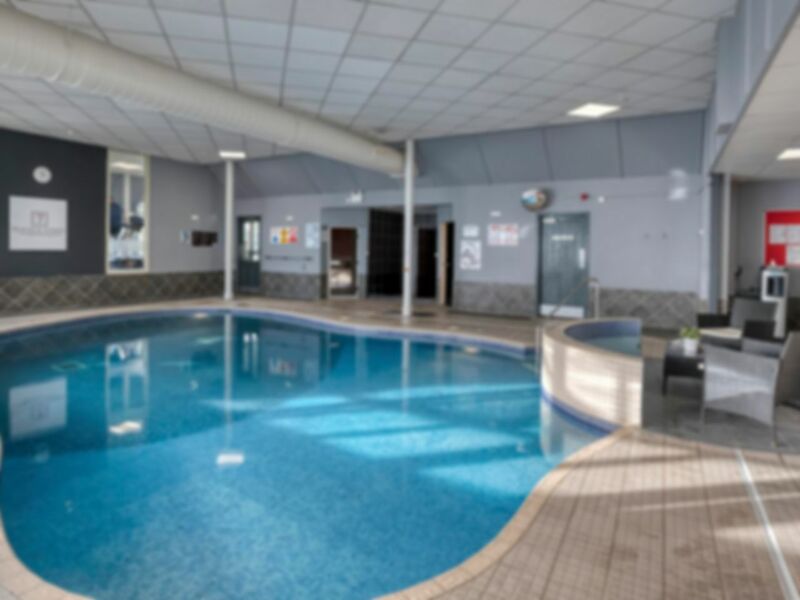 The facility is within the Doubletree by Hilton Hotel, based not too far from the city airport and is perfect for those looking to work on their fitness in a friendly atmosphere.